If you’re a designer or developer, you almost certainly need to communicate with others. The larger the project, the greater this need is. This is especially when more and more people are assigned to do more and more different tasks. It’s seldom that one person is able to work in a vacuum, and not have to be aware of what others are doing. Collaborating with others can, in fact, be crucial to getting things done right. This is also important for getting work out on time and staying within budget. In fact, this is something digital projects are notoriously poor at doing. Sharing feedback and ideas is important, and it is equally important that it is easy to do so. That is what a good collaboration tool can do for your team. It can promote transparency and empowerment and boost productivity in doing so. Just as any of these collaboration tools will do for you. If you’ve spent any time at all working on a complex digital product where you’ve had to rely on 3rd party apps to accomplish many of the tasks, you’re in for a pleasant surprise. The same is true if you constantly find yourself waiting for the next deployment cycle to make yet another change to a product that’s already in use. 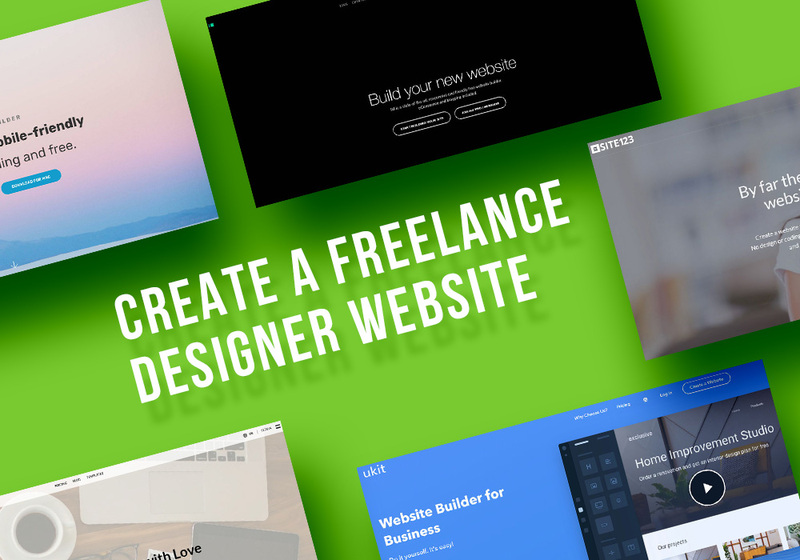 This pleasant surprise is called Mason, a front-end-as-a-service tool that does your design and development work and deploys the end product from a single platform and enables changes to be made without having to wait for the next deployment cycle – again from the same platform. With Mason, workflow disruptions are avoided, and since it is so easy for team members to communicate with one another, collaboration becomes second nature. Mason’s process is simple; drag and drop, design and build, deploy and maintain. To make everything work so smoothly, Mason disassembles a digital product to its elemental parts and then reconstructs it using a building block approach; the result is a product that allows some changes to be made following deployment by non-technical users. monday.com is a team management tool that’s found favor with more than 22,000 teams, including teams of two to teams of 2,000+, teams working for startups, and teams working on projects for Fortune 500 companies like AOL, Adidas, Samsung, and the Discovery Channel to name several. monday.com is so easy to use, and its dashboard displays make such a superb use of color that it’s every bit as popular with non-tech oriented teams as it is with their tech oriented counterparts. In fact, roughly 70% of this team management tool’s users can be classified as non-tech users. If you’re seeking a centralized team management platform that makes its users feel empowered, promotes collaboration and transparency, and boosts productivity, this team management tool is for you. All you need to make Fleep work for you is to sign up and have an Internet connection. This team collaboration tool also features native task management capabilities that allow you to create to-do lists, pin important messages, store text-based conversations, and share files and images. Conversations are transparent. You can always see who’s participating in a conversation with Fleep’s “Read” indicators, presence features indicate who is available to participate, and there is a writing indicator that shows when someone is writing a reply. Fleep also has an integration with appear in for making audio or video calls. 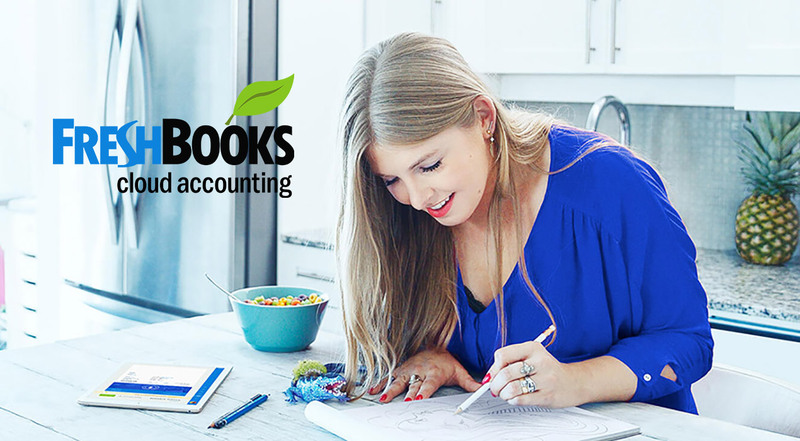 Sign up for Fleep’s free Basic account or for a 30-day Business Plan free trial. Fleep can be used on Mac, PC, iPhone, and Android platforms. Visual Inspector is used by more than 40,000 worldwide designers and developers to avoid the communications struggles or miscommunications that sometimes occur among designers, developers, copywriters, and clients. Visual Inspector enables changes to be made to live websites without coding. This collaboration tool can be used on WordPress, HTML, or SketchApp and integrates well with Slack and Trello. The cost is $9/month and you can also get lifetime access for just $49 one-time payment. Setting up a collaboration system can take plenty of work. It also requires the cooperation of all parties involved. Manual systems tend to deteriorate over time, however. That is why investing in a quality collaboration tool makes sense. 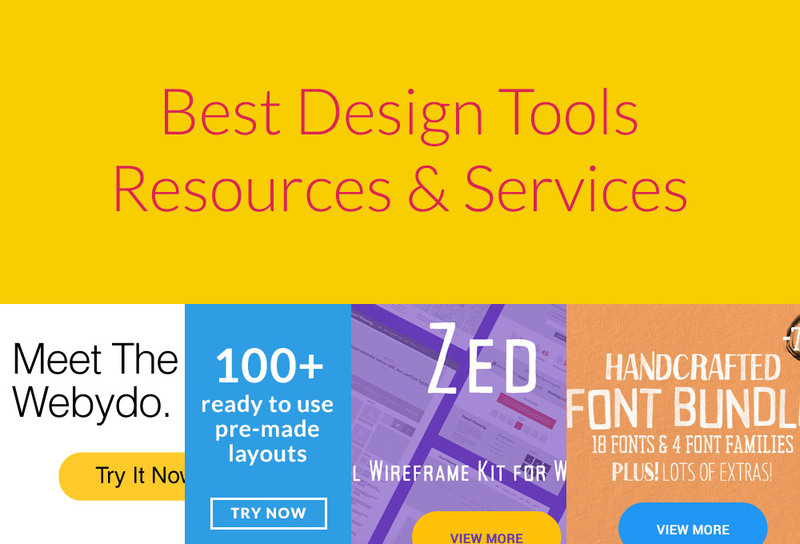 You need a top-of-the-line tool like any of those featured here. They will encourage project transparency and team collaboration. This will, in turn, lead to greater productivity.